As a European I have a special fondness for streetcars. Yes, they can be noisy and a bit slow but they get you where you need to go and all that Old World charm makes me love them! But they are not as easy to find on this side of the Atlantic. 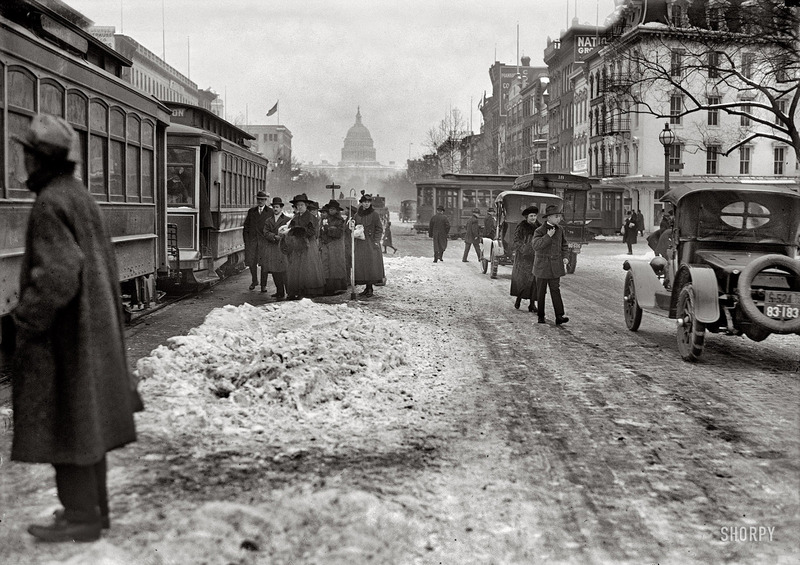 American cities used to have streetcars aplenty but due to a variety of factors – not the least of them being the determination of Big Oil and Big Auto to put everybody behind the wheel of a car – few survived various so-called urban redevelopment plans and suburban sprawl. 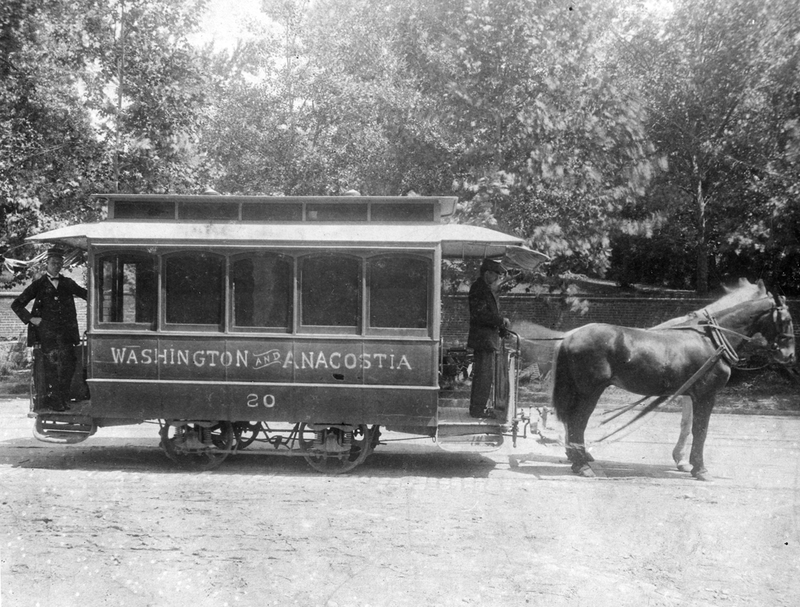 For one, January 28, 1962 marked the end of the century of streetcars in Washington, DC (literally: the first line started operating in 1862). 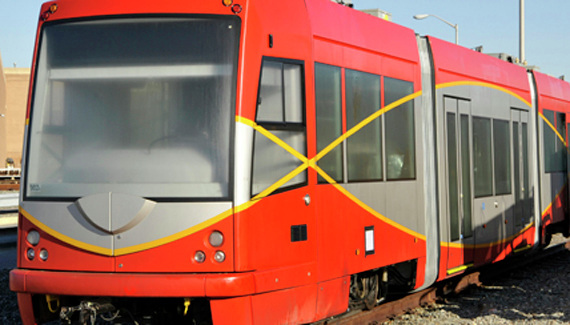 It makes this year a round 50th anniversary of a streetcar-less city. But hopefully not for much longer. 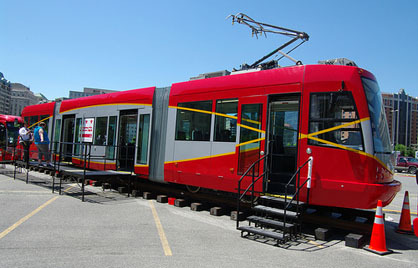 A few years ago DC government started planning to bring streetcars back in their modern incarnation and use them to help revitalize several historic but neglected neighborhoods. As always, financing has been a problem. And given Washington’s unique vistas the debate on whether or not the streetcars should use cheaper but less attractive overhead cables was delaying the project. There were other practical challenges – like this one: at the time no company in the U.S. was making moderns streetcars so the ones that will be running in DC came from the Czech Republic. I’m getting my Euro-Slavic streetcar connection after all! 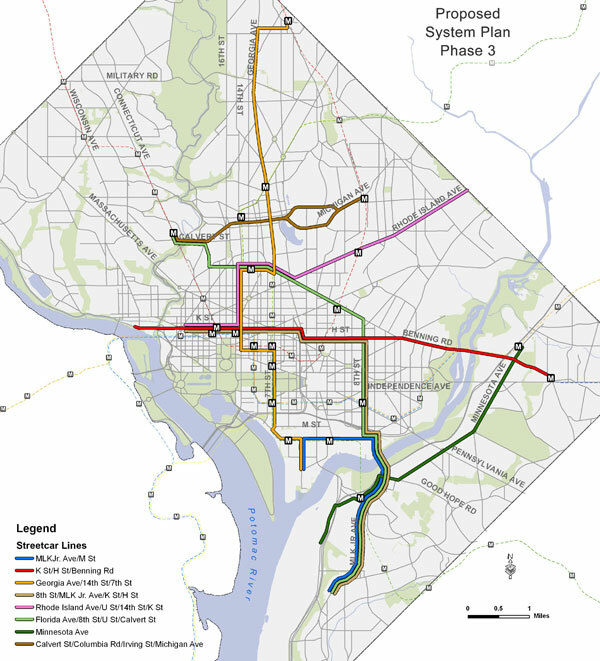 The first new line is supposed to be operational in Anacostia by the fall of 2012 but like with many long-awaited and long-delayed initiatives in this town I guess we’ll just have to wait and see. If Portland could do it, DC can too!